Hi people, I’m Jerry Beckles, and I am fighting against the methamphetamine addiction. 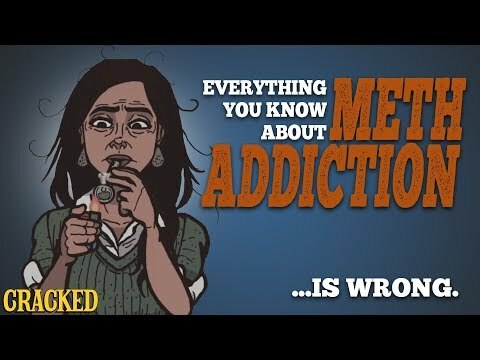 I didn’t have experience with meth addiction personally, but I have few friends who are struggling with the long-term addiction. I want to help them, as well as other addicts, by fighting this disease in the way I can: by spreading the information on this hazardous drug. People are not aware of the scale of this drug and its capability to destroy a community in the blink of an eye. Last year, one community in a city in the state of North Dakota was deleted in less than eight months by the meth use. They could have had another generation of people in eight months! Pulmonary oedema, congestion, and ventricular fibrillation were the most common causes of death, caused by meth. It is the time for us to stop this epidemy that kills young and innocent people! Share the information and fight this problem!